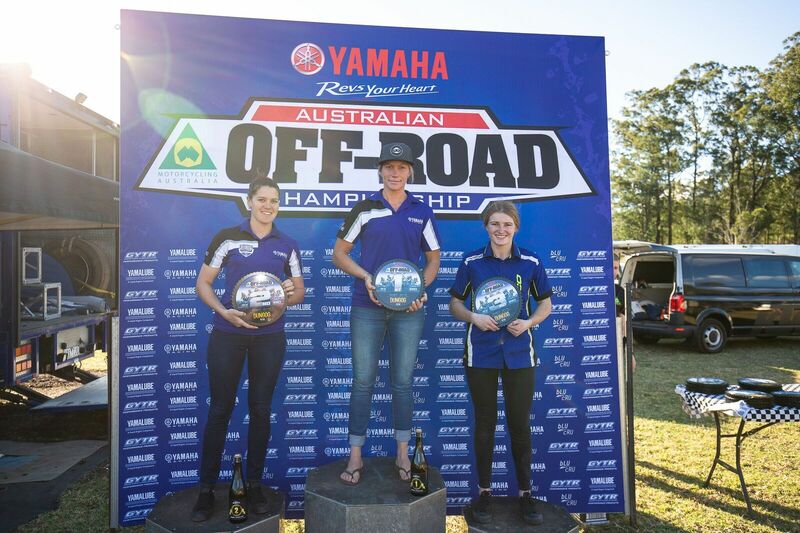 At Round Six of the Yamaha Australian Off-Road Championship (AORC) it was Emelie Karlsson who bounced back from her second place on Saturday to take the Women’s class win. On a day that saw the sun shine through Karlsson was too good for her competition aboard her Yamaha. 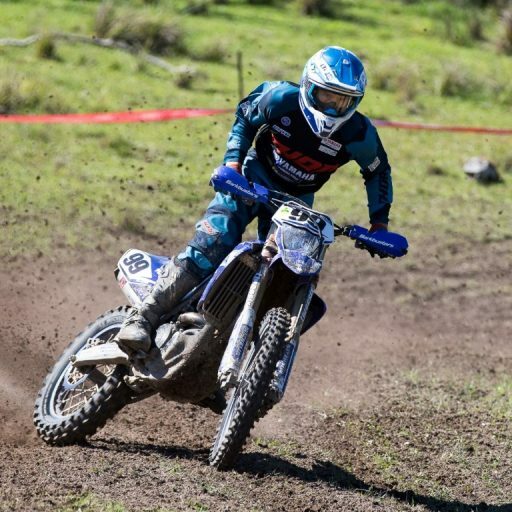 Richard Chibnall and Geoffrey Ballard completed the perfect weekend after backing up their Saturday performance with another win on Sunday. After falling short behind hometown girl Jessica Gardiner yesterday, Emelie Karlsson was a woman on a mission today and bounced back to take the days win. Karlsson started the day ok but found a grove through the middle sessions to set herself up for the win. Her time of 1:01:33.534 was enough to hold off the field. 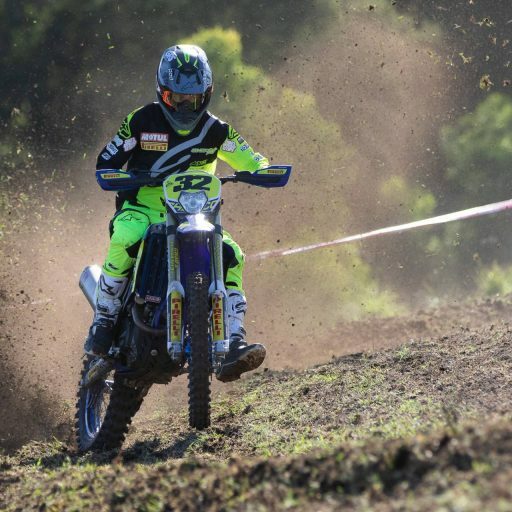 Gardiner would have to settle for second as she just couldn’t find the speed of Karlsson throughout todays racing, ending her day with a time of 1:02:03.029 aboard her Yamaha. The podium was completed by Danielle Foot aboard her Sherco, capping off a consistent weekend with a time of 1:08:47.578. Chibnall made it a perfect double at Dungog, but todays win wasn’t all his own way taking the victory by just over one second. It was close but Chibnall’s time of 59:36.097 was enough to get the job done. Jade Gartlan fell just short of taking the win from Chibnall, completing the day in 59:37.186 just off the pace. 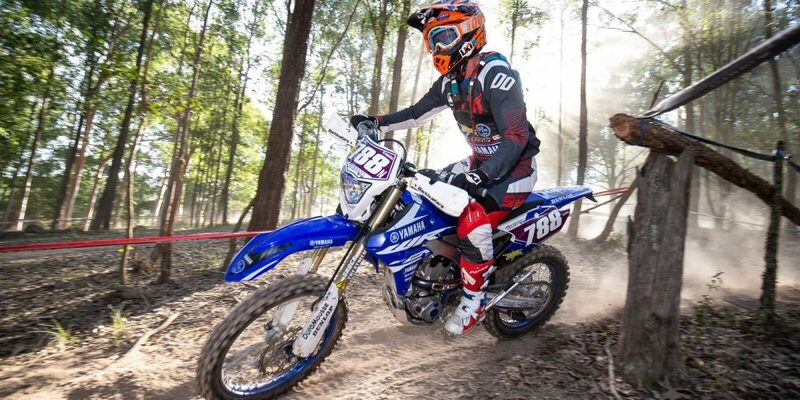 James Burgess rounded out the podium for the Veteran’s class, with his time of 1:00:47.171 to end a solid weekends riding. 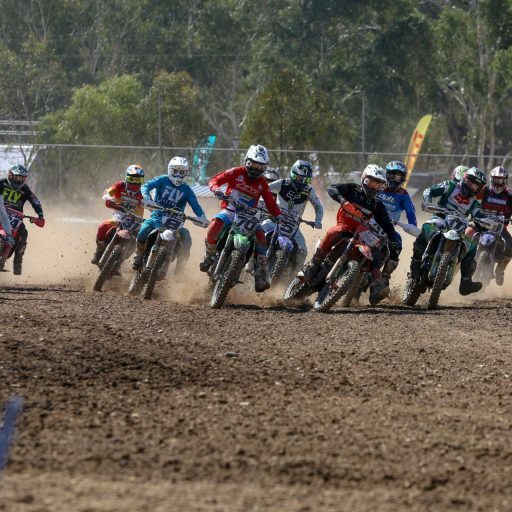 Ballard was once again a step above his competition in the Master’s division, completing Sunday in a time of 1:02:52.772 to take home both wins at Dungog, Ballard impressed on the tough and challenging conditions finding speed throughout the day. 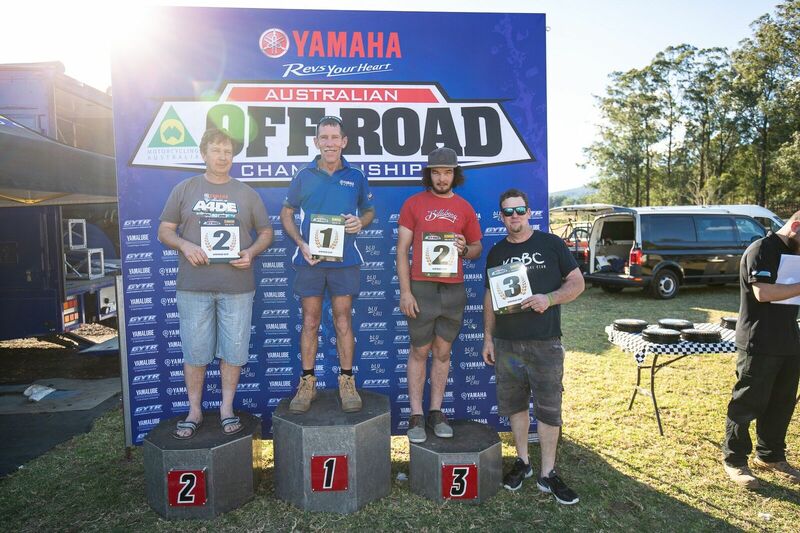 Brett Kenny was the man in second position, after his time of 1:04:52.777 and rounding out the podium in third position was Ian Jenner who rode well to register a 1:05:01.245. 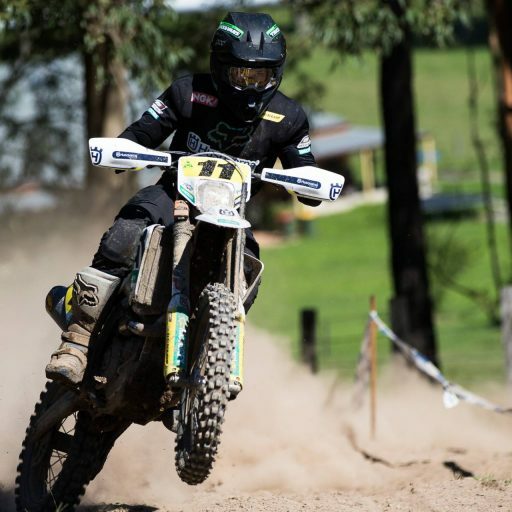 Ashley Sprenger mastered the Dungog conditions on both Saturday and Sunday as he completed the perfect weekend in the Vintage Class. 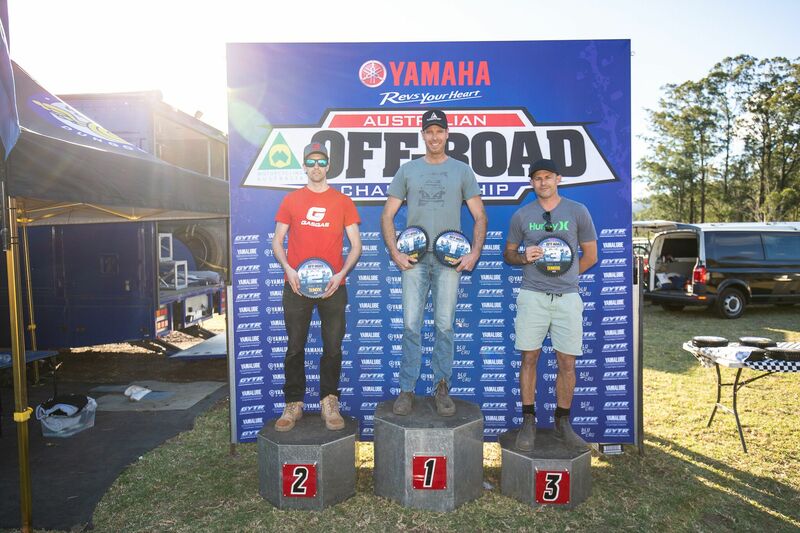 It may have been a first for AORC but Sprenger definitely had that bike dialled in taking the win in 1:12:04.340. Kevin Cameron battled the tough conditions and the long trail to finish in second after posting a time of 1:39:44.091. The final spot on the podium went to Andrew Dennett whose time of 3:06:34.478 was enough for third place. 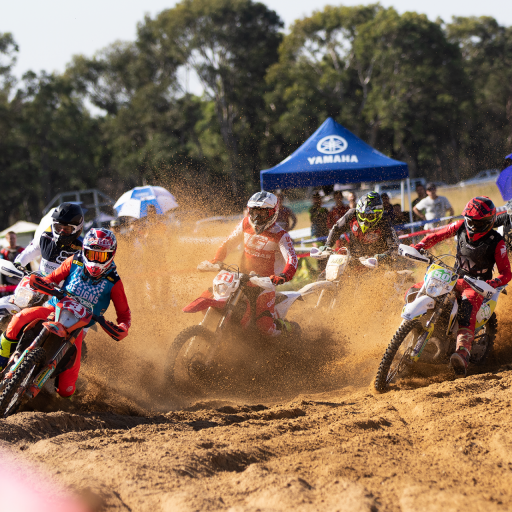 The Championship now moves onto Broken Hill for Round 7, with the Juniors on Saturday and the Seniors on Sunday for our first Cross-Country of the season. 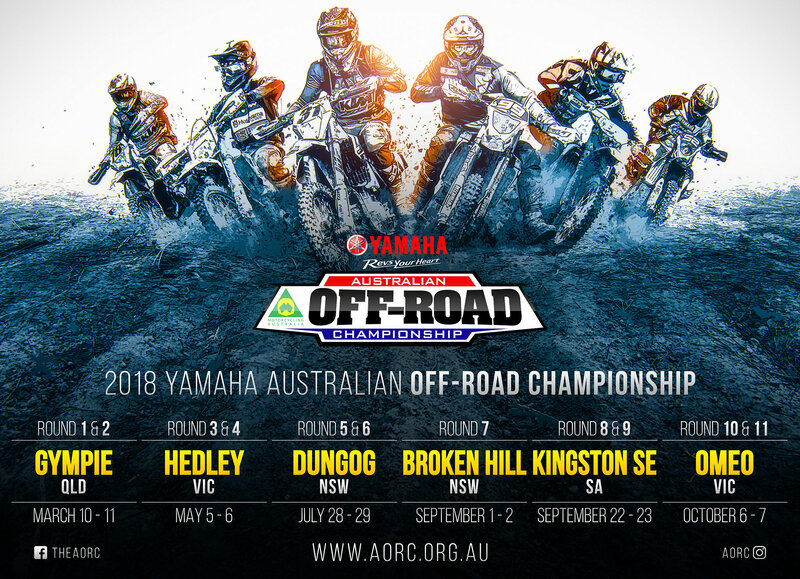 As usual to stay up to date with all the AORC action head to AORC website, like AORC on Facebook and follow AORC on Instagram.